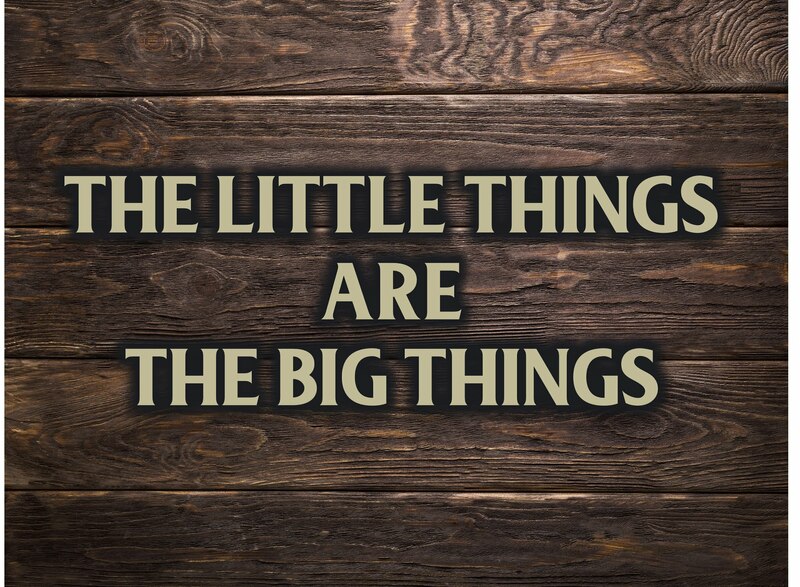 Excellence transpires when you do the little things well. It's found when you take care of the second mile details that exceed guests' expectations. Regular service leaves guests with a slight smile on their face. Excellent service leaves guests with their mouths hanging open because you went way beyond what they expected. It causes people to stop for a second and think "I can't believe they did that much for us." When it comes to guests, it's the little things you do that wins them over. You only get one opportunity to make a first impression. And you've got to make it an excellent first impression if you want to see guests return. I was reminded of this last weekend. 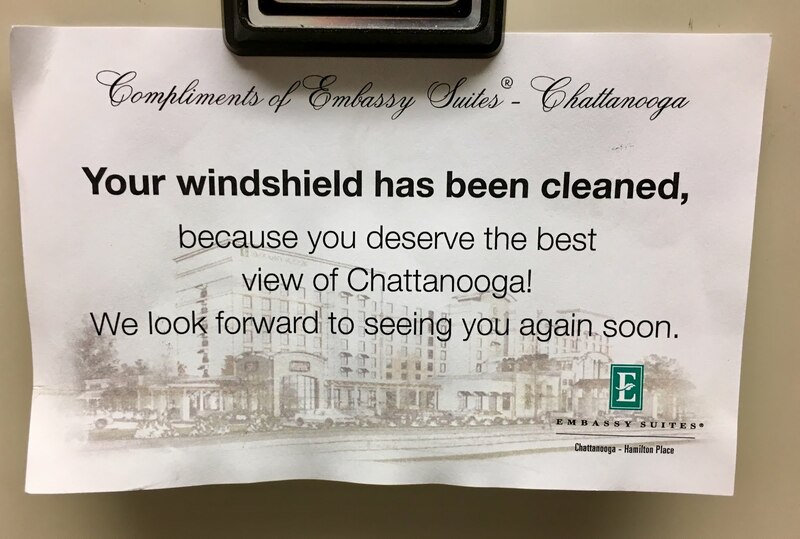 I was in Chattanooga speaking and was staying at Embassy Suites. When I came out the first morning to leave for the church, I noticed there was something on my windshield. No it wasn't bird poop or the annoying bugs that splatter on your windshield and become like superglue after a long drive. Here's what was on my car windshield. All the gunk that had accumulated on my windshield during the long drive, had been removed and my windshield looked great. Wow! They definitely caught my attention and elevated their customer service with this small act of kindness. Next time I'm in Chattanooga, guess where I'll be staying again? Embassy Suites. With that little act, they made a big impression on me. If you want to be known as a ministry that does things with excellence, then focus on the small details. I would encourage you to sit down with your team and make a list of small things you can do to make a big impression. It's in those details you will become known as a ministry of excellence. Your turn. What are some little things you have done or seen others do to make a big impression with guests? Share with us in the comment section below.